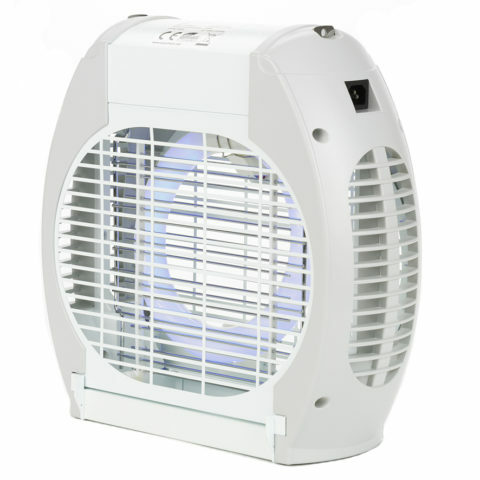 With its robust design, the i-trap 120E is recommended for use in professional or industrial environments. 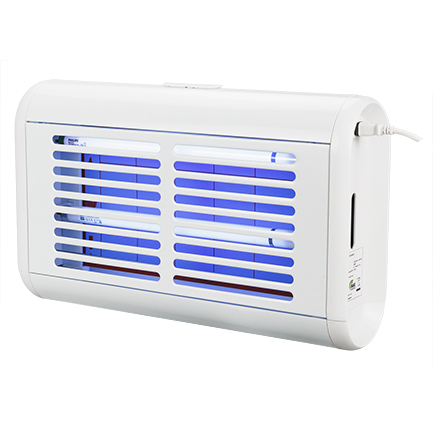 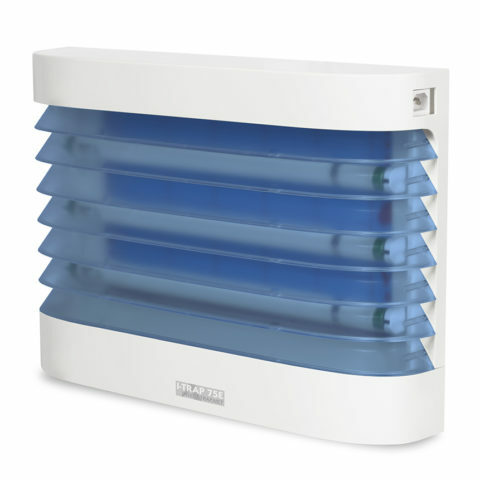 With its innovative design, the i-trap 40 HT is recommended for use in offices, non-food shops and non-food warehouses. 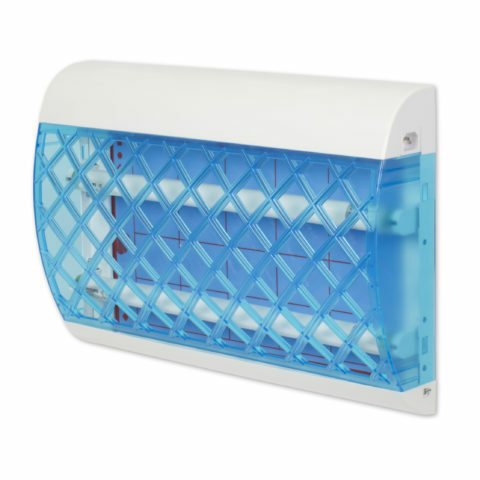 With its revolutionary design, the i-trap 50E / i-trap50B is recommended for use in homes, offices, shops and restaurants.